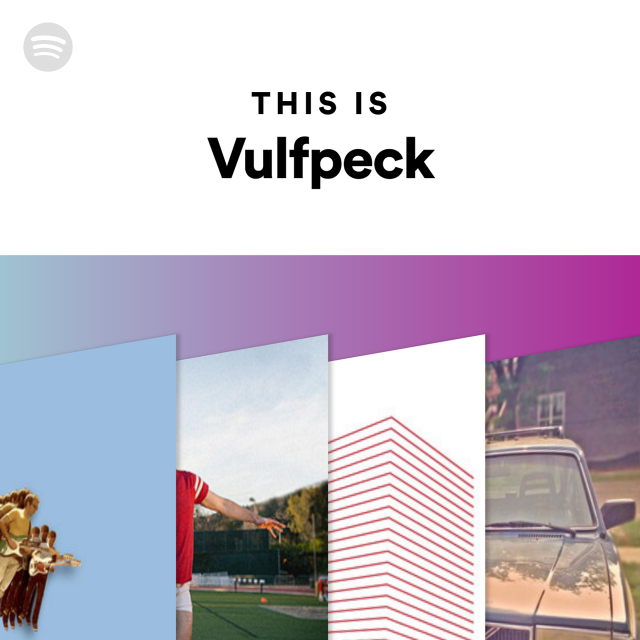 This is Vulfpeck. The essential tracks, all in one playlist. #GotGVol2 - now on Digital & Blu-Ray. 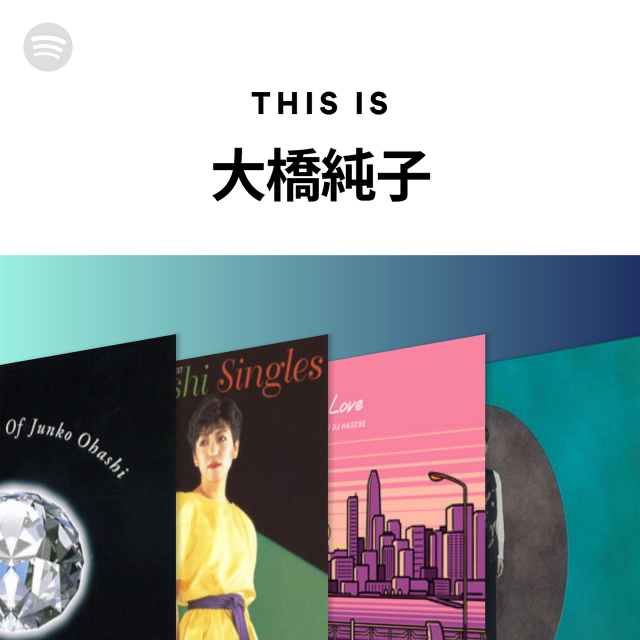 This is 大橋純子. The essential tracks, all in one playlist. 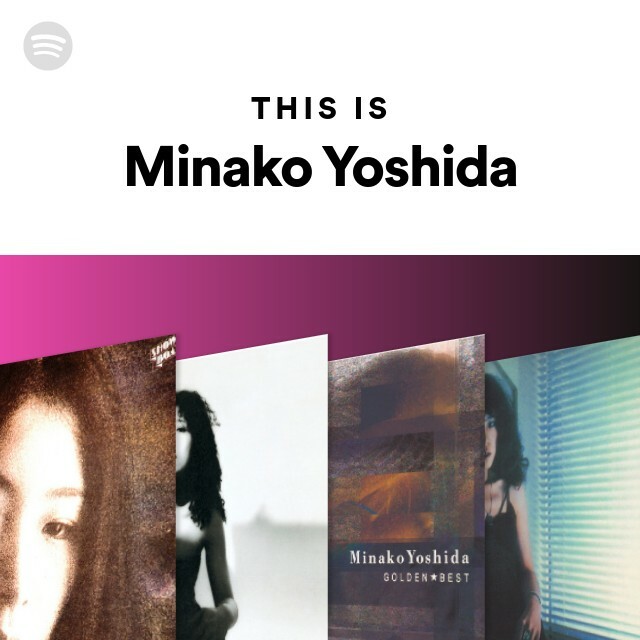 This is 吉田美奈子. The essential tracks, all in one playlist. Follow for new music and the top songs from Wizkid featuring Come Closer Feat. Drake, Sweet Love, Ojuelegba, Final (Baba Nla) and more! 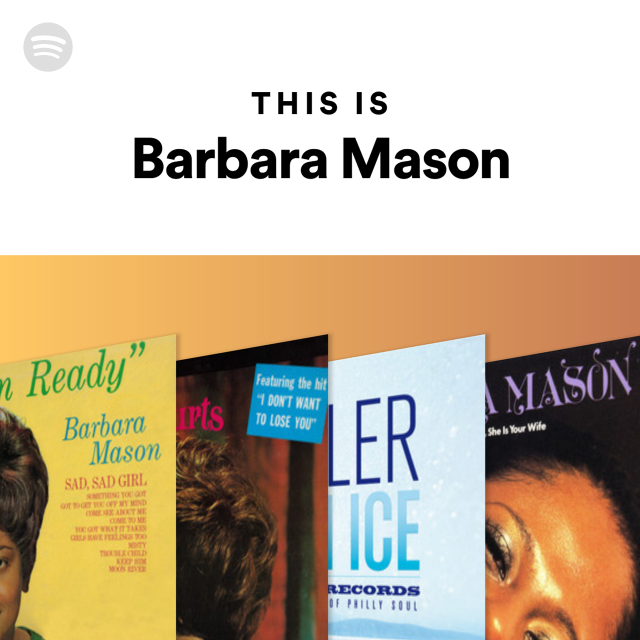 This is Barbara Mason. The essential tracks, all in one playlist. 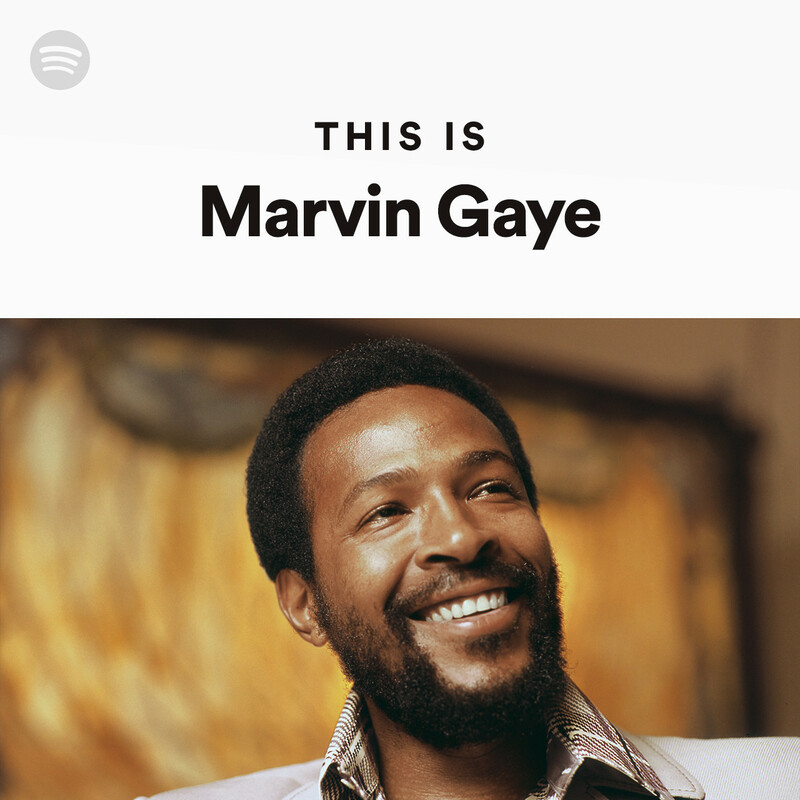 This is Marvin Gaye. The essential tracks, all in one playlist. 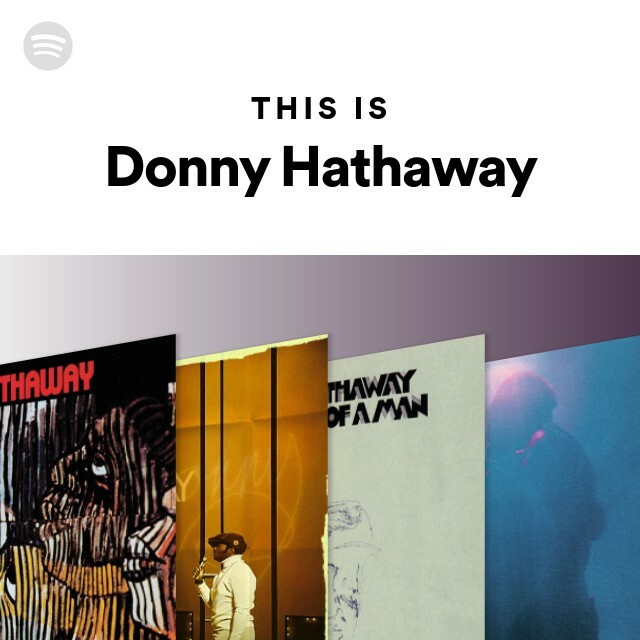 This is Donny Hathaway. The essential tracks, all in one playlist.